Now you can earn $2,000 commissions with Invisible Empire – Renaissance Travel Club and you don’t even have to invest the $5,000 to start earning the commissions. But you should since it’s an amazing travel product we have owned since 2010. Bill and I have been a part of Renaissance Travel Club, high ticket program since 2010. This was our big start in the internet marketing industry with our good friend and business partner Mark Hoverson. Whether you decide to buy as a customer or you just want to market the programs that I cover in the video below, this is a new opportunity to make high ticket commissions without having to actually invest in the product. That my friends, is something that’s hard to find now a days. Watch the video below as I go over exactly what Renaissance Travel Club is and what you get. I also cover all the different products inside of the Invisible Empire program which give you many opportunities to make additional commissions. 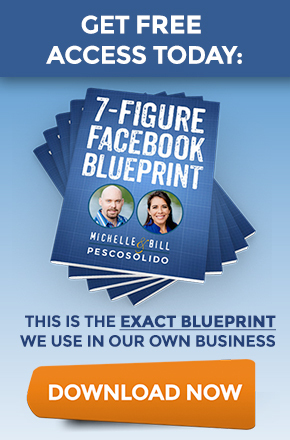 There’s a lot of opportunity here that Bill and I feel fits perfect into many of your businesses as a home based business owner. There is also a lot of learning opportunity here that is currently on going and past trainings are all available to you at anytime. Click HERE to join Invisible Empire with a payment plan and have access to making $2,000 Renaissance Travel Club commissions (you can make the commissions but you won’t own the travel membership). Three payments of $797/month billed each month for 3 months. ** Note: payment options have now changed to 3 payments. Click HERE to join Renaissance Travel Club because you want the membership and the ability to earn $2,000 commissions. One payment of $5,000 gets you access to the entire travel membership. Renaissance Corporate website can be found HERE. If you have any questions at all feel free to email us at: support@onlinewealthpartner.zendesk.com. You can also fill out our coaching application in regards to this offer below. We look forward to hearing from you and hopefully working with you.